Call 800-298-8924 to order Titan accessories and parts part number T4834200 or order online at etrailer.com. Free expert support on all Titan products. Guaranteed Lowest Price and Fastest Shipping for Replacement Remote Mounted SD Control Module for BrakeRite II. Accessories and Parts reviews from real customers. Today we're going to be taking a look at part #T4834200. This is the replacement remote mounted SD control module for the BrakeRite II electric hydraulic actuator. It's going to be a direct replacement. 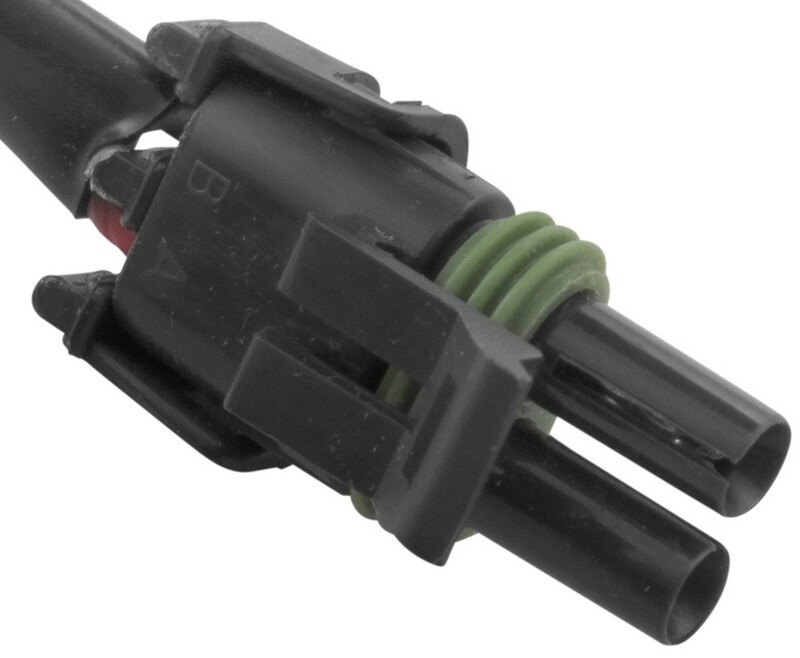 It's going to feature the quick connect plugs that are sealed to protect the connectors from any type of damage or corrosion. 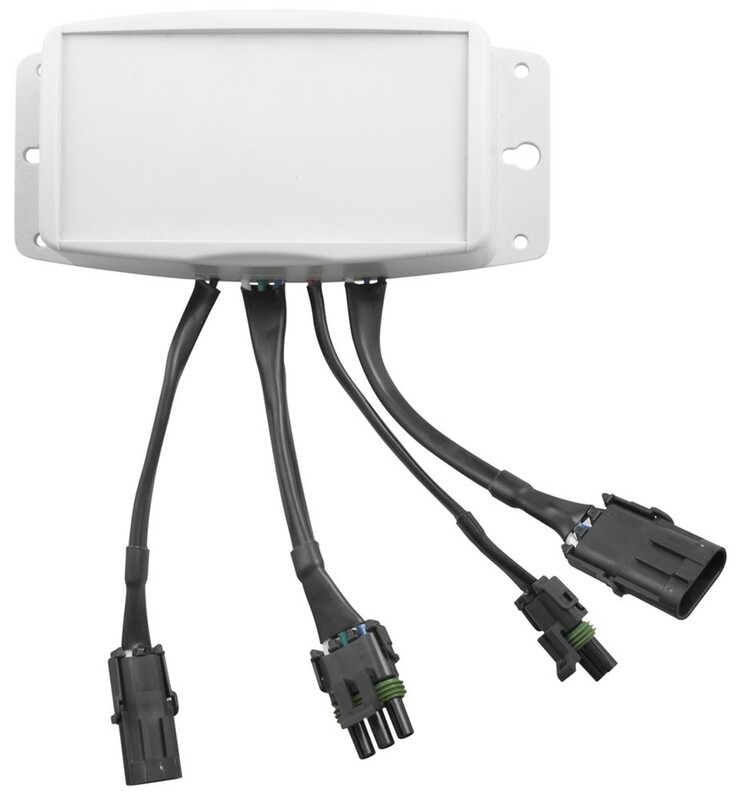 Now this system is going to work with most in-cab brake controllers to sense when and how you'll apply the brakes in the two vehicle. An electrical signal is then sent to the control module, which is what we're working with here today, and then that's going to trigger the actuator's pump and motor. Brake fluid is then going to be released and sent to the trailer brakes to activate them. Now again it is a direct replacement so it's going to have the same mounting locations. It's going to be the exact same size and featuring the same plugs. This plug on this is is going to plug into the BrakeRite II actuator. This one is going to plug into the brakeaway switch. 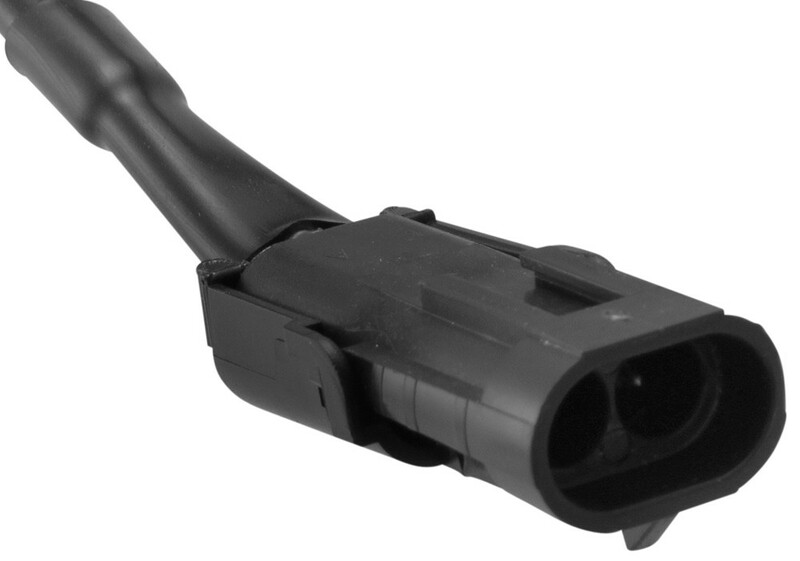 This plug is designed to plug into the SD wiring harness and then this plug is going to plug into the brakeaway battery harness. That's going to do it for our review of part #T4834200. This is the replacement remote mounted SD control module. We do have a replacement controller box for a Brake Rite SD. It is Replacement Remote Mounted SD Control Module for BrakeRite II, part # T4834200. I have included a picture of the control module for your reference and a link to helpful article on brake controllers. How Tough Is The Titan Replacement Remote And How Does It Hold Up Against Weather? The Titan Replacement Remote Mounted SD Control Module, Item # T4834200, seems to hold up well to the elements. 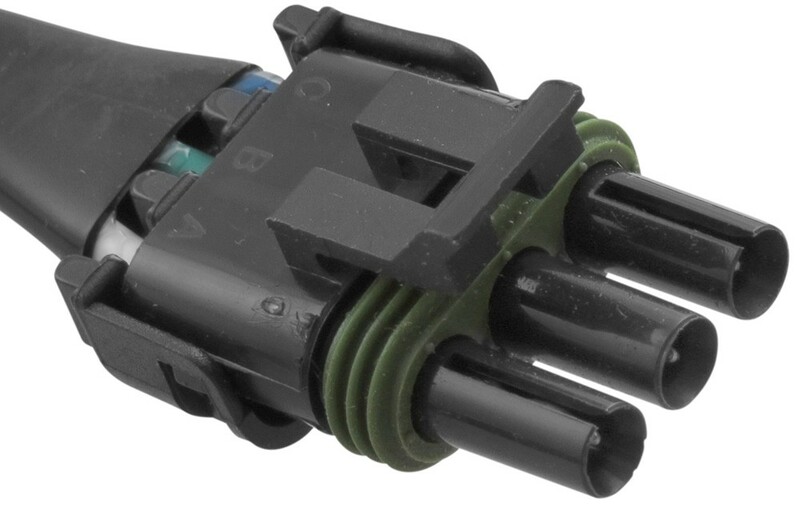 It is a direct replacement with quick connect plugs that are sealed to protect the connectors from any type of damage, weather, or corrosion. I have attached a video that reviews the Titan to give you a better idea of its construction. I went out into our warehouse to get the mounting pattern dimensions of the module of the Brake Rite part # T4835700. From left to right they are all 6-3/4 inches apart. From the top holes to the bottom holes they measure 2-3/8 inches apart. From the top holes to the middle holes measures 1-1/4 inches. 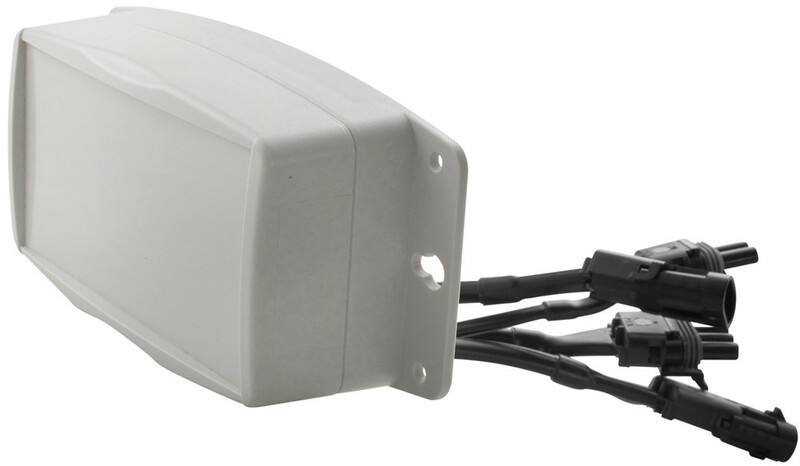 If the brake controller of your 2012 Ford F-350 has an electric over hydraulic mode then you would not need to use an adapter with the Brakerite actuator part # T4813102. You'd just need to set the controller in EOH (electric over hydraulic) mode and you'd be set.